2 Bedroom Flat For Sale in Finchley for Guide Price £188,000. Price to start from £123,750 for 25% ranging to £386,250 for 75% for the purchase of a 2 bedroom apartment. 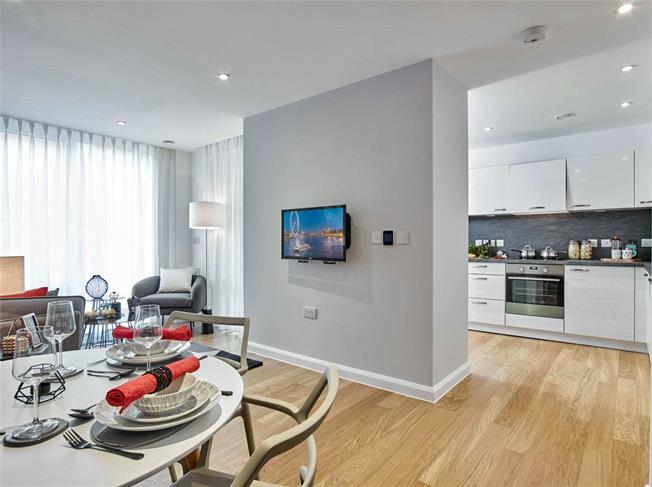 Trinity Square offers a stylish collection of 2 bedroom apartments in the heart of North London. Trinity Square is well located just a few minutes’ walk from Woodside Park on the Northern Line.